Cowabunga dudes! 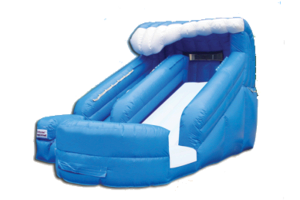 Harness your inner surfer and stay cool this summer with our popular 13 foot Little Surf water slide! 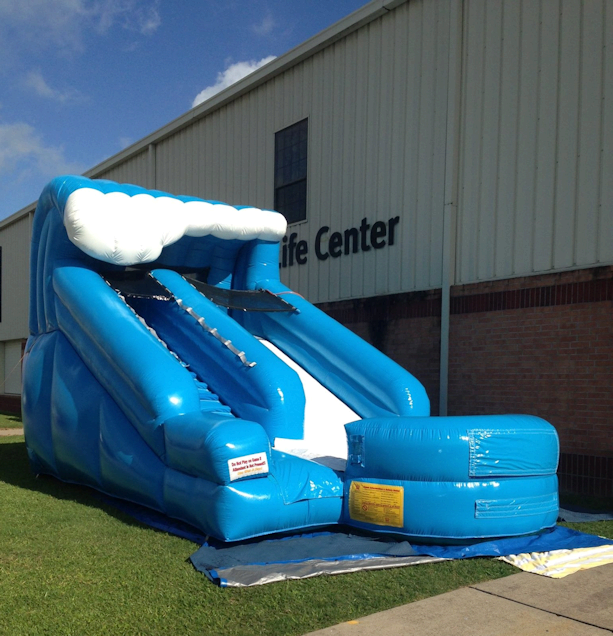 Sure to entertain any age, our Little Surf slide will make your parties, birthdays, and luaus anything but little!